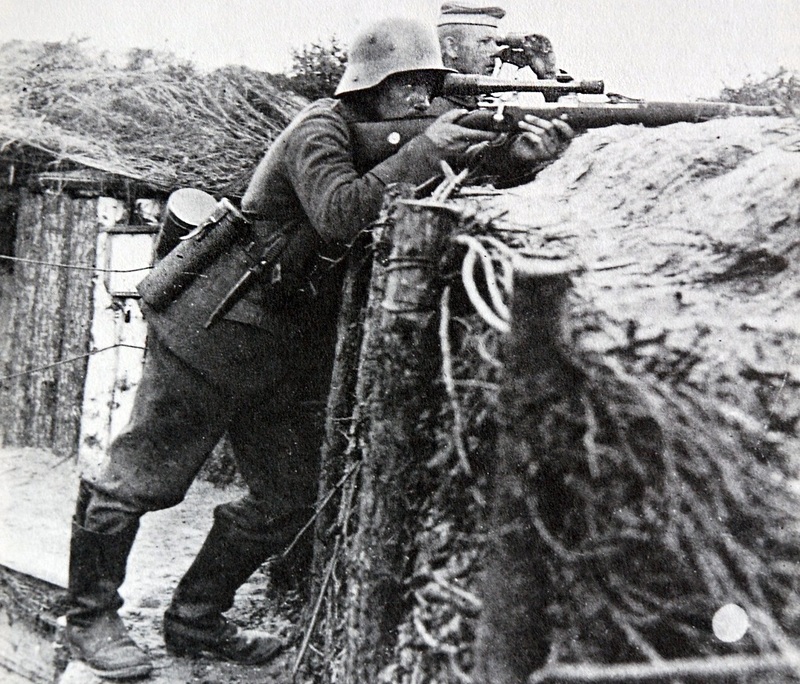 Bavarian type sniper scope made by Dr. Walter Gerard in Charlottenburg. 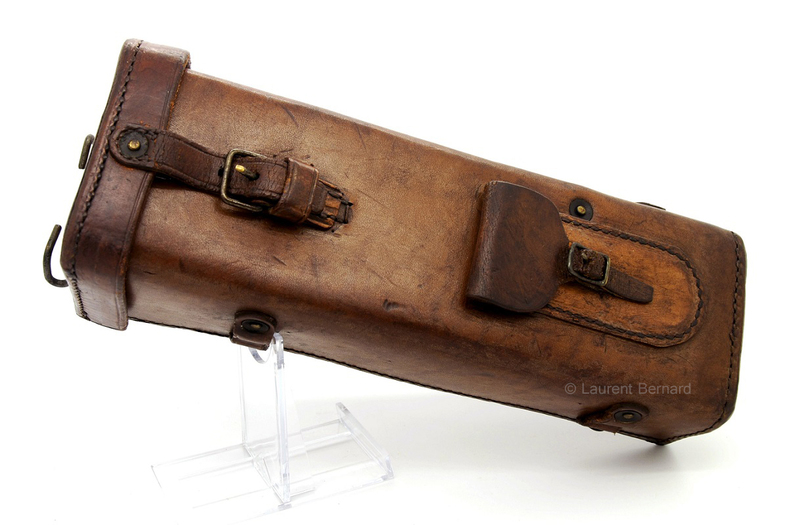 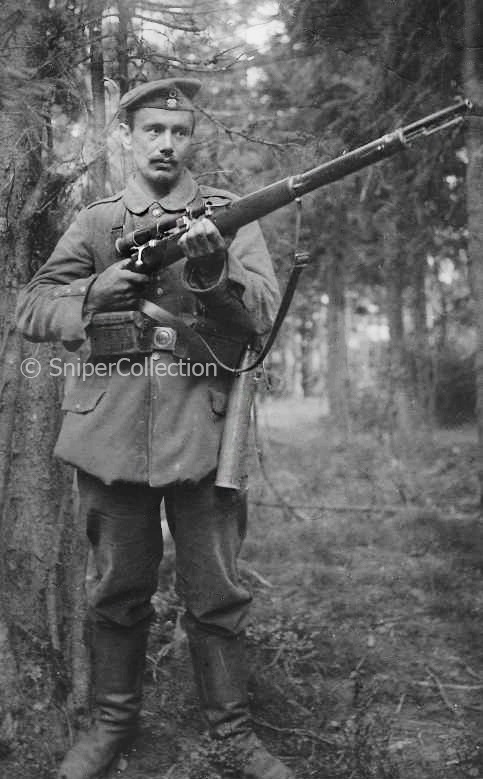 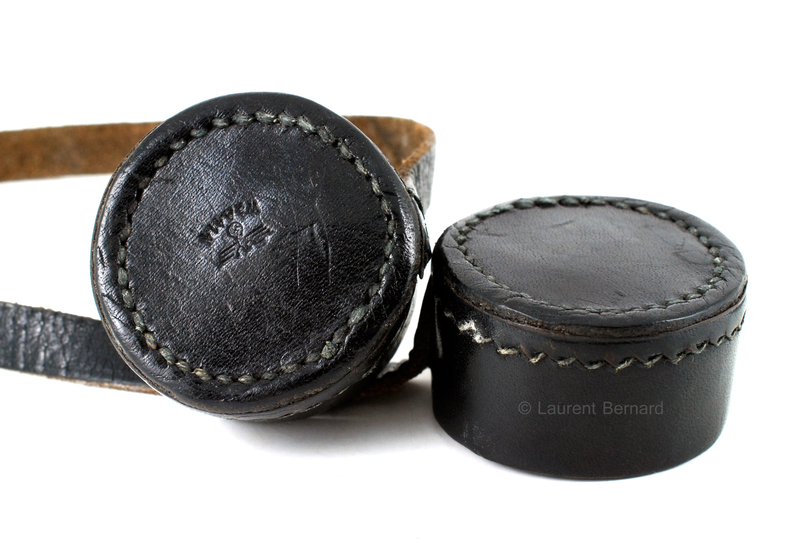 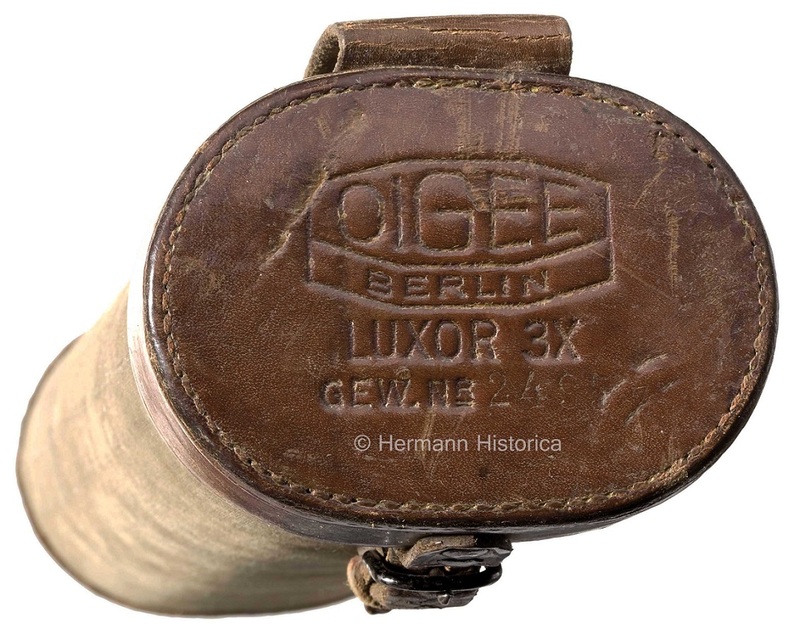 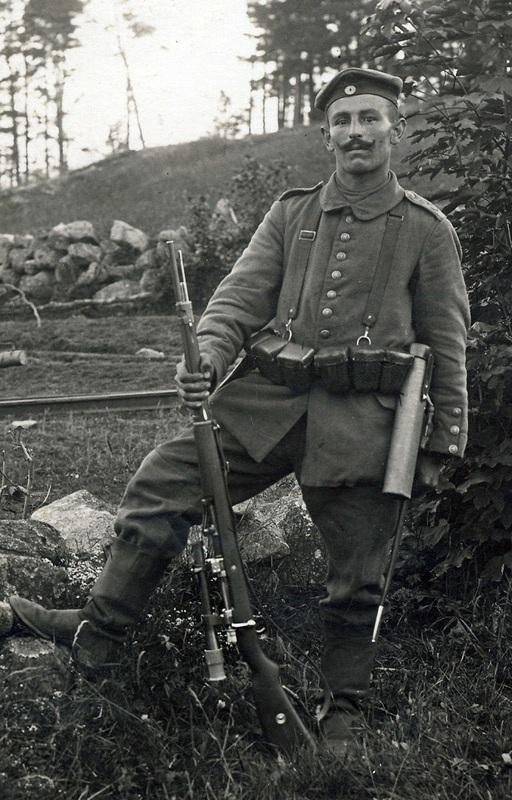 Along with the Voigtländer Skoparette, the Dr. W. Gerard “G” 4x was a Bavarian “classic” sniper scoped used during World War I. 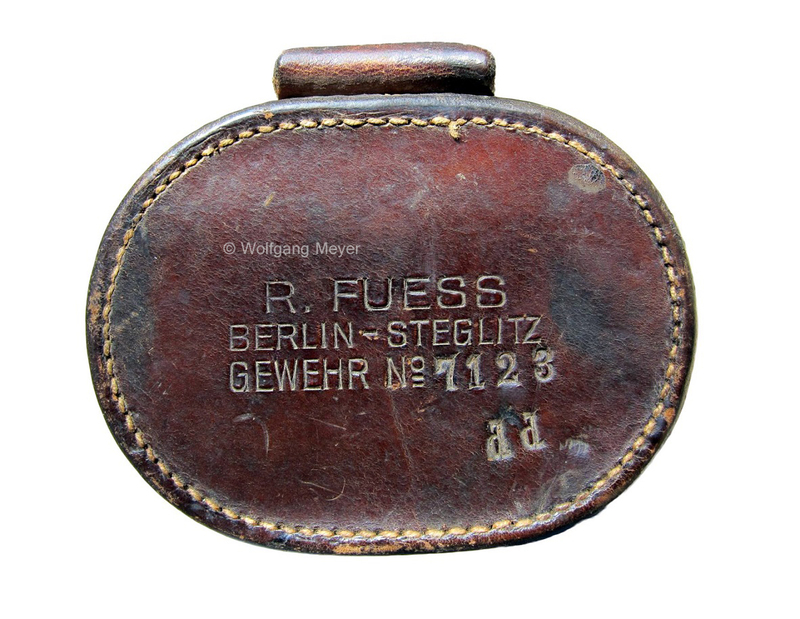 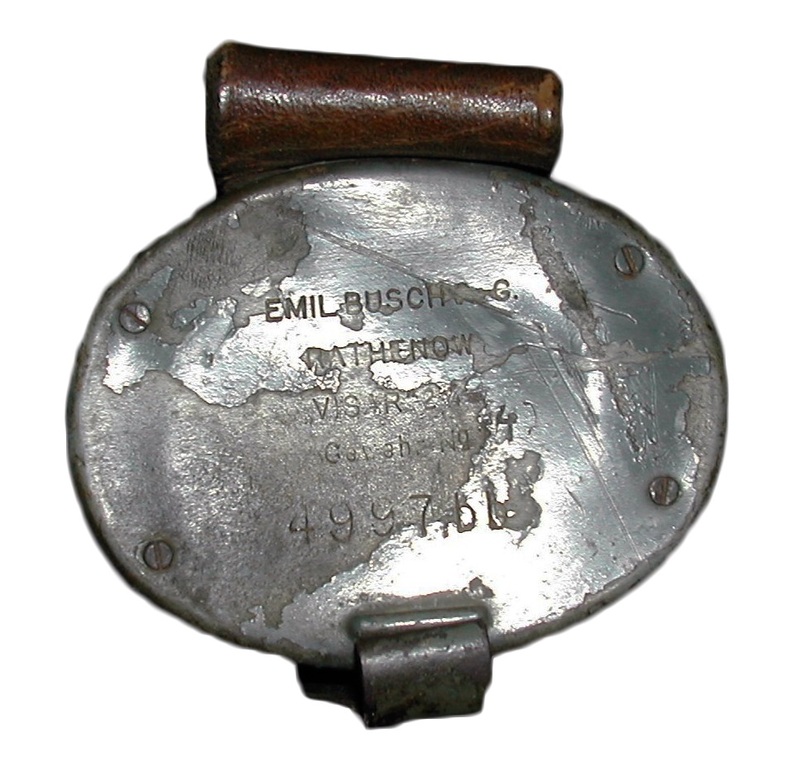 Note the Bavarian style meter dial 200m – 400m – 600m.